Queso” is cheese in Spanish. A quesadilla is a heated tortilla with melted cheese inside. But in addition to cheese, you can put practically anything in a quesadilla. Traditionally in Mexico quesadillas are made with corn tortillas, not wheat flour tortillas, and a melty white cheese. However in northern Mexico, quesadillas are made with all purpose flour tortillas. In this week for the BM, will be posting three Tortilla based dishes. First we need to make the dough. Mix together salt and flour, baking powder, in a bowl. Stir as you gradually add in water and oil. Once the dough forms a ball, remove from bowl and knead for 10 minutes. Place kneaded dough in a bowl, cover with a damp towel and let rest for one hour. Then divide the dough into 6 equal parts. Lightly flour a flat surface to roll out your dough. Take a ball of dough and roll. The dough should form a tortilla shape: very thin and size should be that of a dinner plate. Heat a tava place tortilla and let is cook for a minute . Till light brown spots begin to appear. Repeat the same method and make the remaining tortillas. In a pan heat oil, add the onions, carrots, capsicum and kidney beans and saute for 2 - 3 minutes. Then add salt, cayenne pepper and saute again for a minute. Remove from heat and let it cool. Lightly toast the flour tortilla in lightly oiled pan. When pockets of air begin to form, take a handful of grated cheese, sprinkle over half side of the tortilla, making sure that the cheese does not land on the pan itself. Add the filling and fold it. Sprinkle few drops of olive oil on the sides. After a minute or two , flip it over the other side, as if you were making an omelette and let it cook the other side till brown spots appear. The tortilla should by now be browned slightly. If it is not browned, turn the heat up to high and flip the quesadilla over every 10 seconds or so until it gets browned. Remove from pan and cut into wedges. Serve with the salsa, sour cream. I always enjoy these quesadillas..good one..
Just yesterday kiddo was asking me about quesadillas thanks will adapt these. Quesadillas are an easy and sure way to make kids eat. These look yum! Those quesadillas make a great filling meal. I just need some quesadillas to finish my dinner rite now, love it to the core. My older one loves these..
My kids love cheese quesadilla. Good one. 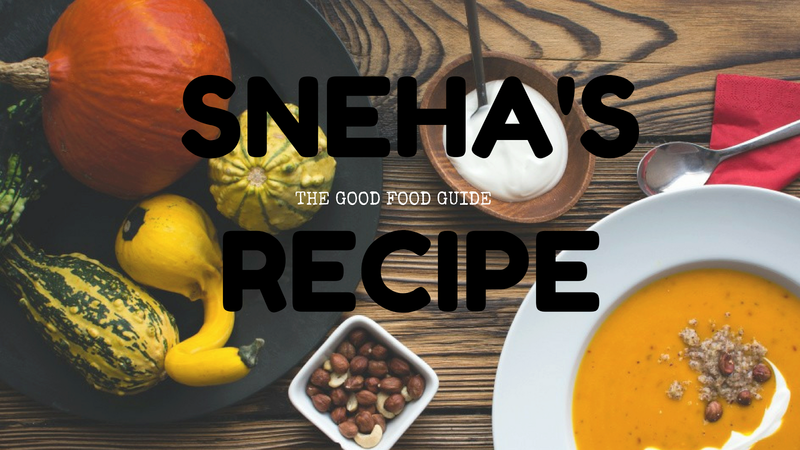 That is a very filling dish sneha!